Interviews focusing on Travel, Recreation, Destinations and Events. 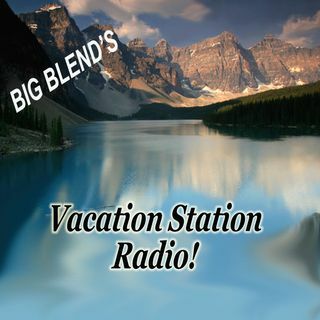 Hosts are Nancy J. Reid & Lisa D. Smith, mother-daughter travel team and publishers of Big Blend Radio & TV Magazine and Parks & Travel Magazine. See www.BlendRadioandTV.com. Sarah Elliston: Are You a Difficult Traveler?